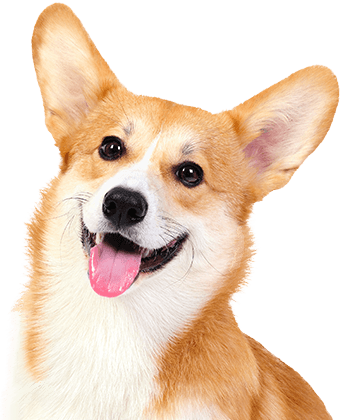 Camp Bow Wow® is the premier dog care provider in Memphis Balmoral that offers day care and overnight boarding services to accommodate your needs. 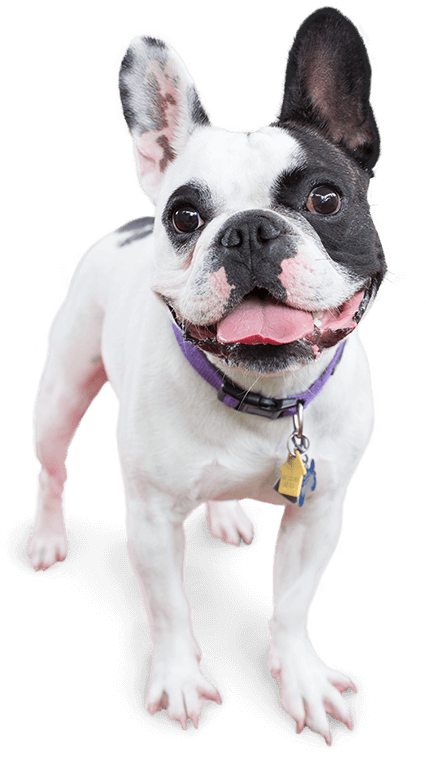 We allow your pup to romp, run, and socialize all day around our climate-controlled play yards, and our dog-loving Certified Camp Counselors® provide tender loving care to each of our Campers. We are also proud to offer reward-based training programs. No matter the behavior level of your dog, we have enrichment classes that can take them to the next level. Whether you prefer one-on-one or group training, we can cater to your needs. Camp Bow Wow Memphis Balmoral understands your needs and ensures your pup receives the best care in Memphis. 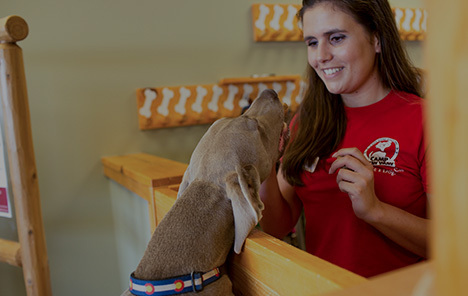 Our Camp Counselors are professionally trained and are certified in pet CPR and pet first aid. You can also check in on your furry family member from anywhere on your computer or mobile device thanks to our live web cams! Come see what all the bark is about today. Contact us at (901) 878-9663 to schedule your pup’s interview. Get your first day free!